List Rules Vote up the most Bond-worthy opening sequences. 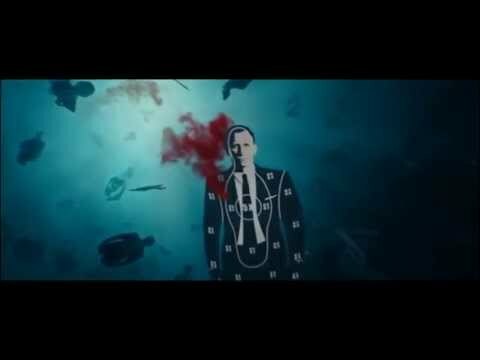 Regardless of which James Bond film is your favorite, you can’t deny that each title sequence is a uniquely satisfying visual experience. The introductory themes set the tone for the movie and get viewers into the zone for a great spy flick, filled with action, adventure, and - of course - Bond girls. 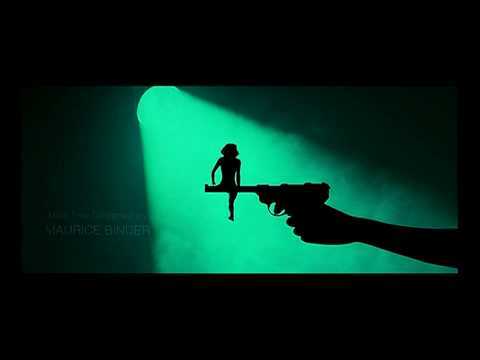 But which are the best James Bonds opening credits? Are you more of a Goldfinger person or do you prefer the Duran Duran tinged opening sequence for A View to a Kill? Stylistically, all of the sequences owe a debt of gratitude to Maurice Binder’s original introduction for Dr. No, which contained many of the elements that are present today. 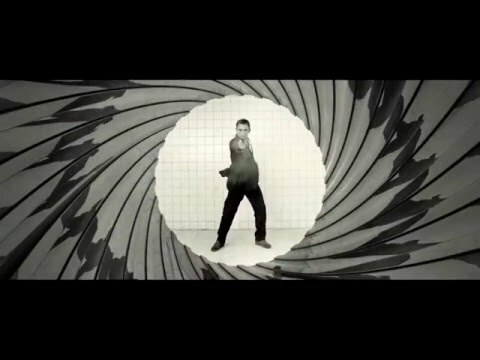 All the James Bond intros are super cool, but which are the best? Which sequences are the most memorable and grab you by the golden gun to make you take notice? 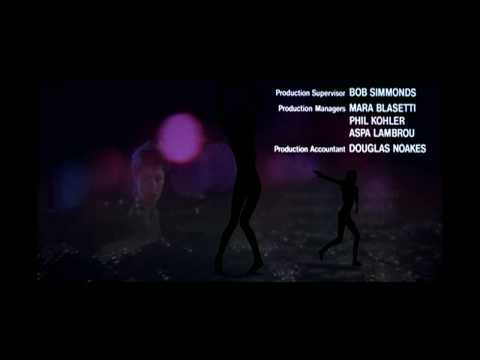 Think about what makes the top James Bond movie credits so good: the music, the visuals, the typography. Then, vote on which of the James Bond movie intros are the best. If you’re a neophyte to the world of 007, all of the sequences are here and ranked for your viewing pleasure. Is this opening the best?